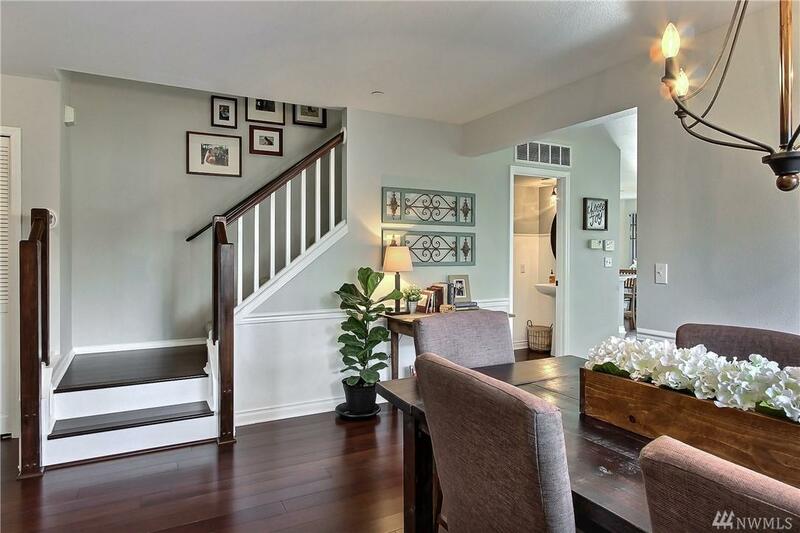 Absolutely gorgeous DuPont home with central location-backs to Chloe Clark Elementary fields. 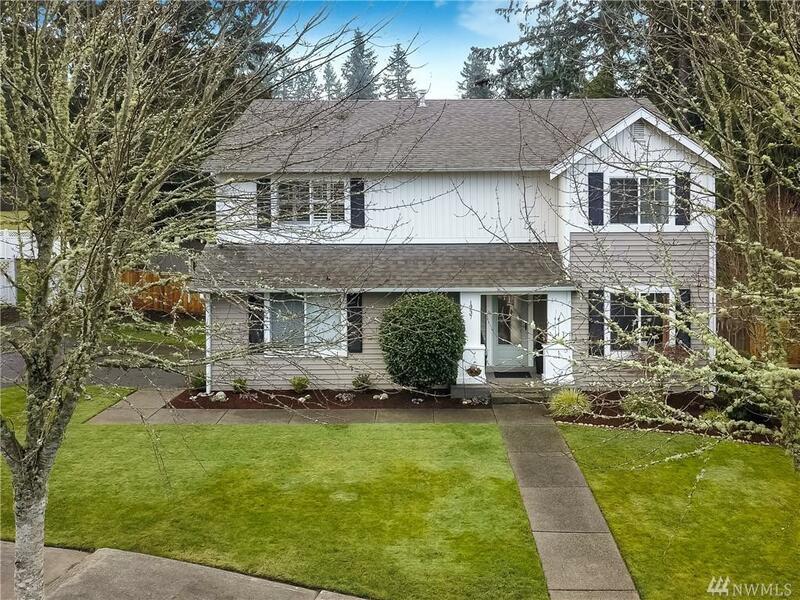 This home features 2516 SF, 4 bedrooms, 2.5 baths plus den downstairs. 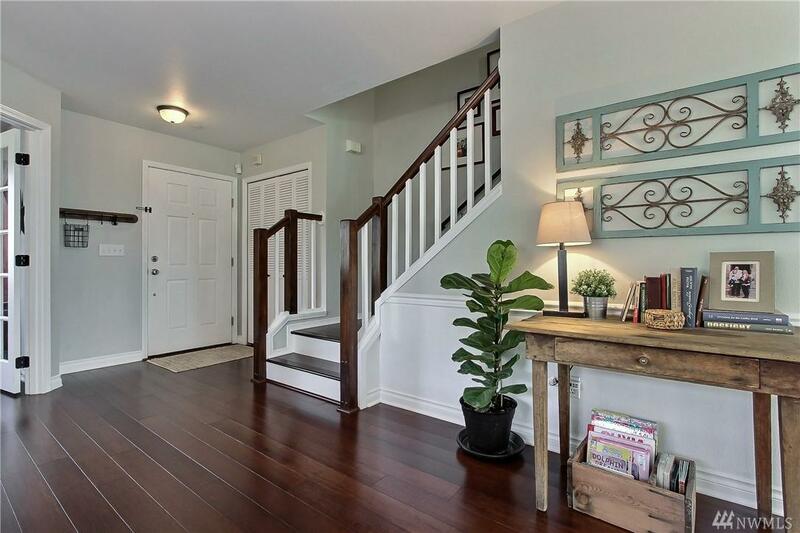 Beautiful hardwood flooring and tile on lower level. Granite countertops with subway tile backsplash and stainless appliances. Mudroom with large pantry and new tile flooring. All updated fixtures, new paint. 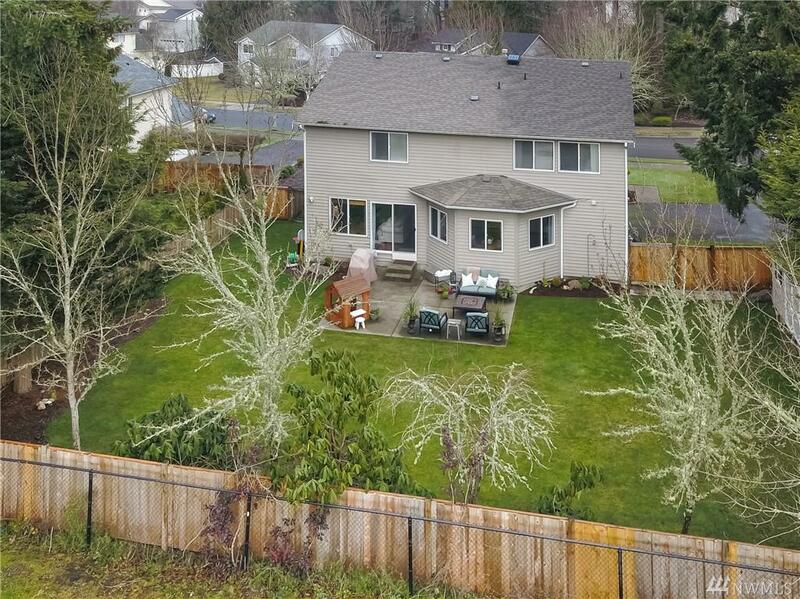 Large fully fenced back yard with patio and large wired storage shed. Short walk to town center/Clocktower Park/Pioneer Park.